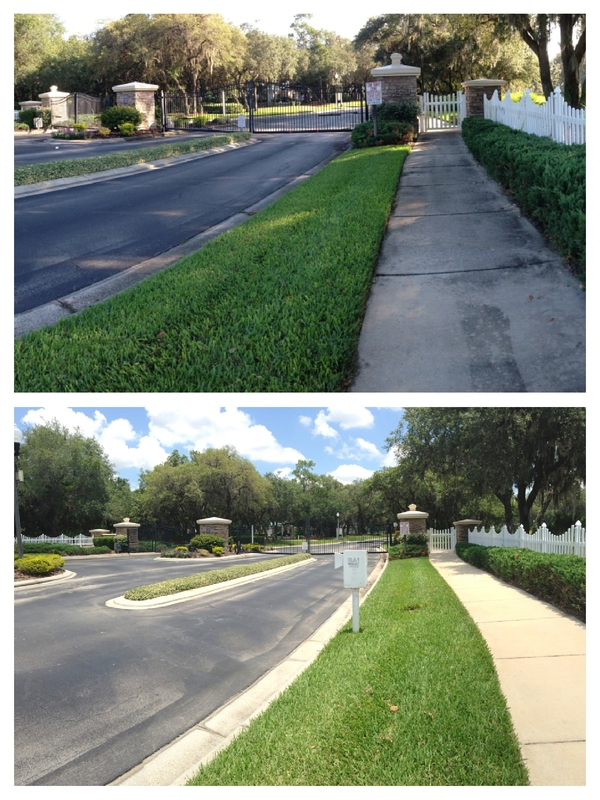 Orlando HOA Common Area Pressure Washing – Serving Winter Garden – Winter Park and Windermere Areas. Another nice and clean community clubhouse. Before and After – Great job guys! Attention: Orlando Property Managers and H.O.A Board Members. 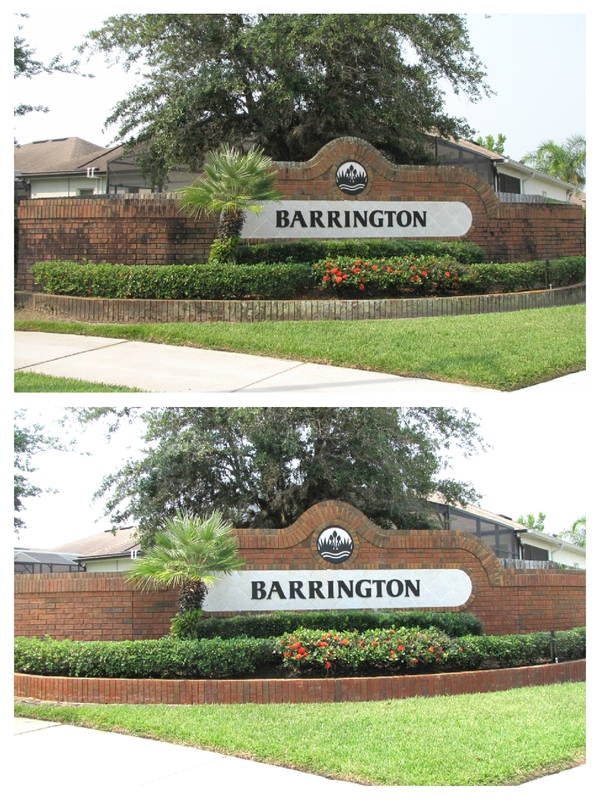 Before & After- Subdivision Wall Cleaning. Great Job Guys! It’s really important now more than ever to keep up the appearance and curb appeal of your community’s entrance and common areas in order for property values to be in line with other communities in your area. Also, there is a safety/liability factor you need to be aware of when you have slick sidewalks, walkways and playground equipment due to the buildup of mold and mildew. Give us a call if you are a Property Manager, Board Member or a resident of a Orlando area Homeowners or Neighborhood Association and are in need of a professional pressure washing service that you can depend on year after year to keep your common areas looking their best. We have over 25 plus years experience and will get your pressure cleaning project done in a timely manner hassle free like we have done for thousands of repeat residential and commercial customers. Give us a try – You Won’t be Disappointed. Wash Rite has been serving the Orlando, Central Florida Area Since 1991. Family owned and operated. 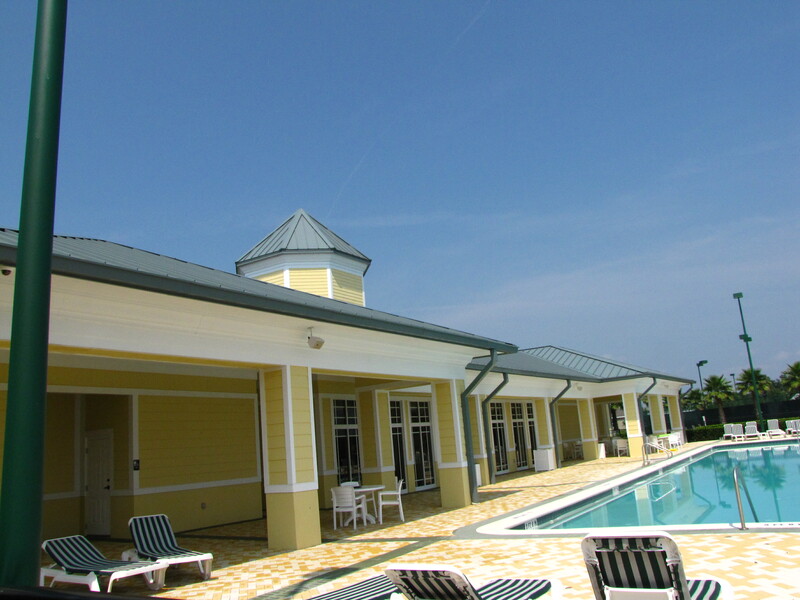 We are Orlando’s Premier Pressure Washing Service and take pride in our finished work product. Wash Rite of Orlando provides only top quality service at an affordable price. We can clean anything from small residential homes to large commercial properties. In need of a Good Sprucing Up? Then check out our Specials Page for NEW Back To School Cleaning Discounts. Quote | This entry was posted in Commercial Pressure Cleaning, commercial pressure washing, HOA, orlando florida, Power Washing, Pressure Cleaning, Pressure Washing, property management, Uncategorized and tagged commercial Power Washing, commercial pressure cleaning, commercial pressure washing, HOA, HOA Common Area Cleaning, Orlando Florida, Orlando Pressure Washing, Orlando property management, Power Washing, Pressure Cleaning, Pressure Washing. Bookmark the permalink.